For an herb that has been around for centuries and used by so many people without adverse effects, one might think that stevia would be a welcome addition to the roster of commonly accepted foods. Instead, its exceptional sweetness has made it the subject of much Kafka-type intrigue involving the FDA — even after passage of legislation that allowed it to be marketed as a dietary supplement. 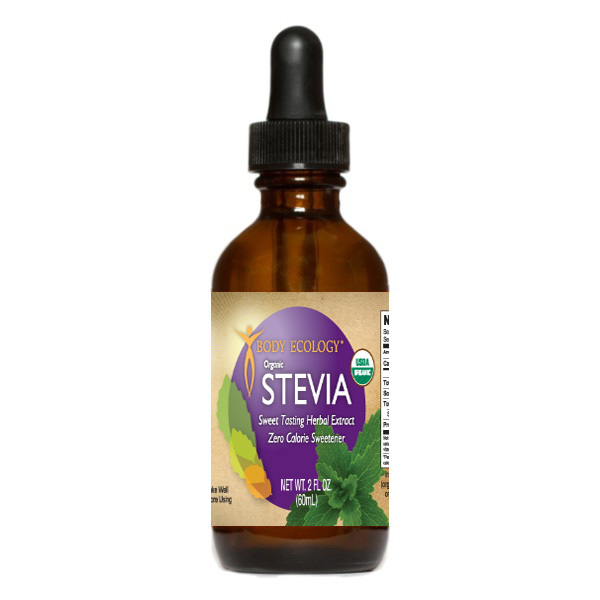 The stevia story — which had previously been characterized by official ambiguity, secret “trade complaints,” a full-fledged “import alert,” and FDA searches and seizures — took another bizarre turn in May of ’98 when the FDA directed a Texas-based distributor of stevia dietary supplements, Stevita Company, to destroy three books on its history, benefits and uses. (One of the books targeted by the FDA was “The Stevia Story; A tale of incredible sweetness & intrigue” by Linda and Bill Bonvie and Donna Gates). The directive was the result of a determination that literature describing stevia’s sweetening capabilities somehow violated a ban on the labeling of such supplements as sweeteners. Destruction of literature? It was what the FDA later conceded was an “inartfully worded” statement — that is, worded in such a manner so as to pose a threat to the entire herbal industry. It was also the kind of language that hit the media right where it lives in the shelter of the First Amendment. With the smell of burning books in the air, the Texas division of the American Civil Liberties Union became involved in the issue, as did media ranging from the Christian Broadcasting Network to newspapers in Texas, New Jersey and Wyoming. The story hit the Internet big time, with numerous news group postings and Web sites reporting on the situation. Besieged by calls from reporters, the FDA changed its tune. In a letter to the firm that June, the agency authorized the release of the company’s stevia dietary supplement products from detention, and maintained it had “no issues” with two of the books. This is when the Federal Government oversteps it bounds of authority and violates the 1st amendment rights to free press in order to serve the political whims of the well lobbied food additive business, specifically man made food additives. Stevia is a huge threat to man made food additives such as Nutra-Sweet and Splenda. Why? Because there is ample historical fact that Stevia does not have any side effects and is not dangerous for human consumption. Stevia has been used historically for hundreds of years as a sweetener in many countries. It’s amazing that common sense is so hard to find in Government. If our country’s leaders were indeed “for the people, by the people” they would see that keeping people healthy would SAVE Billions of dollars in health care and Government handouts. The processed food industry is killing Americans for no good reason at all. I bet if they realized that they were not only killing themselves in the process but also their families too. Eating less refined or processed anything would keep our body’s working so much more efficiently and we would eat a whole lot less! I’ll just keep sending positive energy because it will get through and on a spiritual level Let the Holy Spirit talk to them and have them listen to the whispers! FDA has proven to be one of the most corrupt government agency of all. It’s frightening how the big corporations reward the officials with big fat contracts for their decisions.